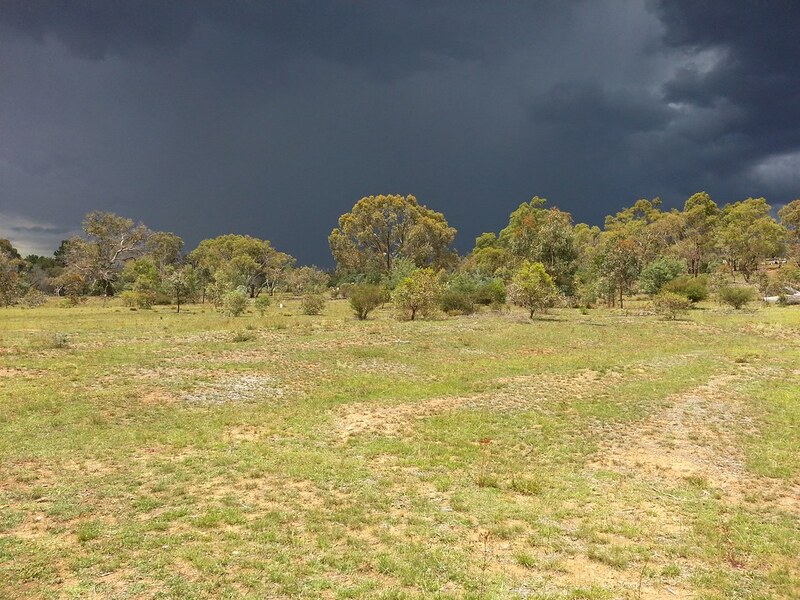 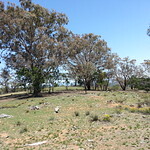 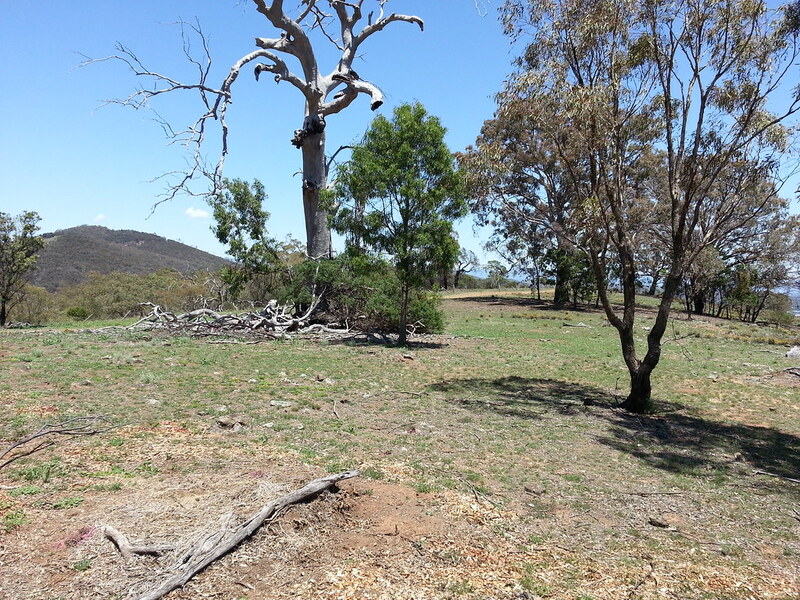 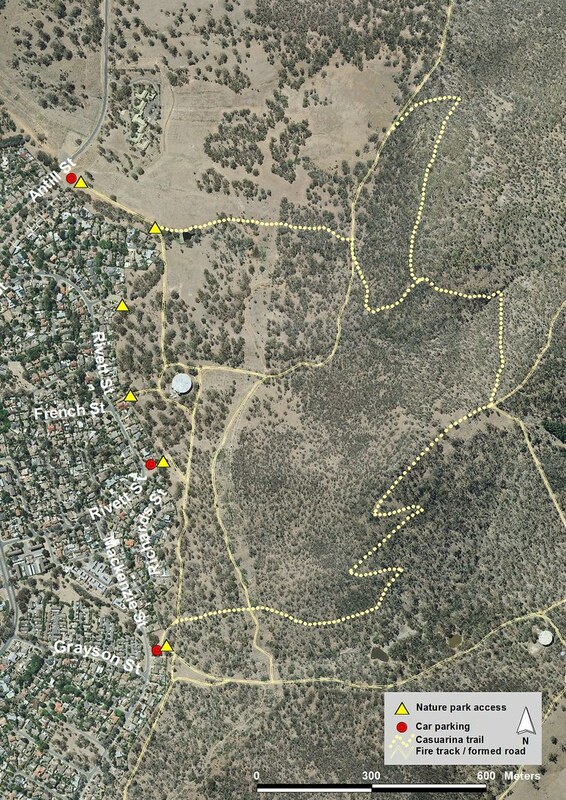 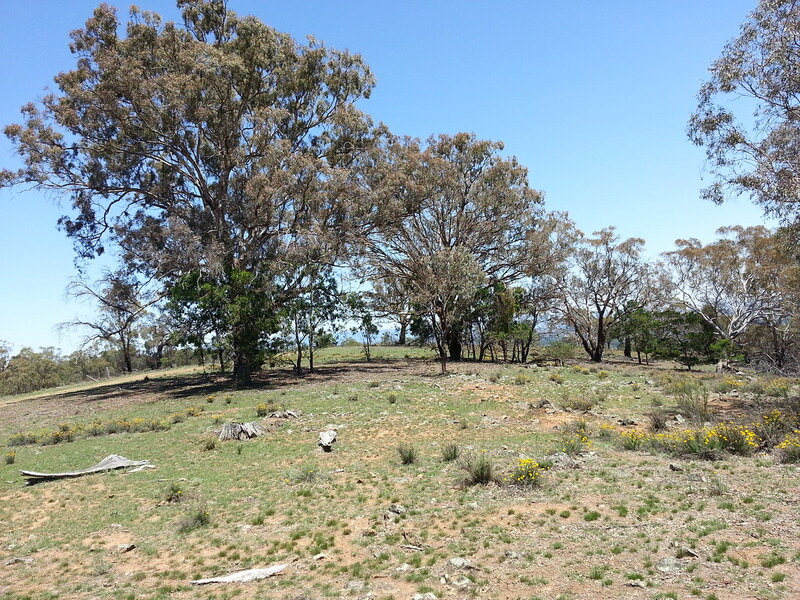 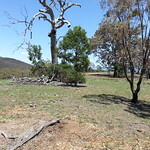 PARKS SERVICE CALLED A TOTAL FIREBAN FOR TODAY, SUNDAY 18 MARCH AND ASKED TO CANCEL VOLUNTEER ACTIVITY IN ALL NATURE RESERVES INCLUDING MT MAJURA. 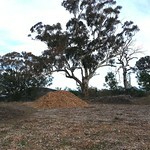 The mulching activity will be postponed to another day; please watch this space. 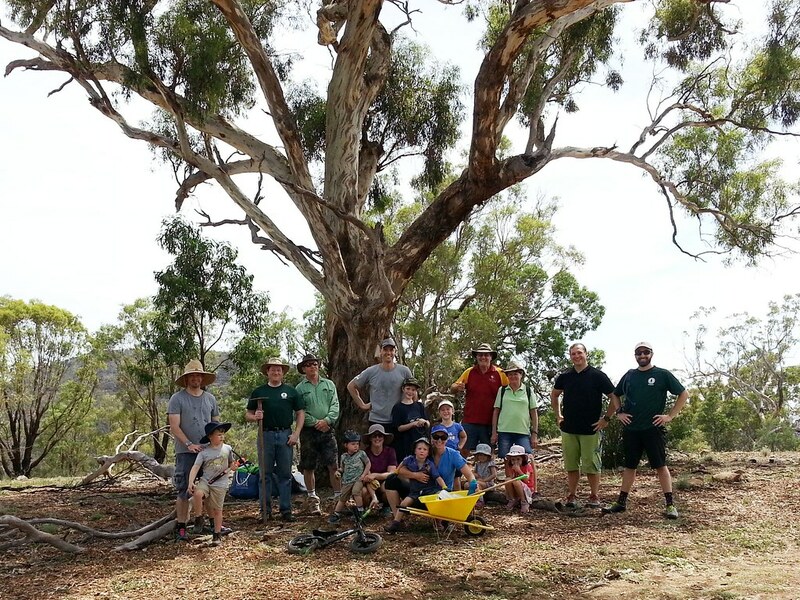 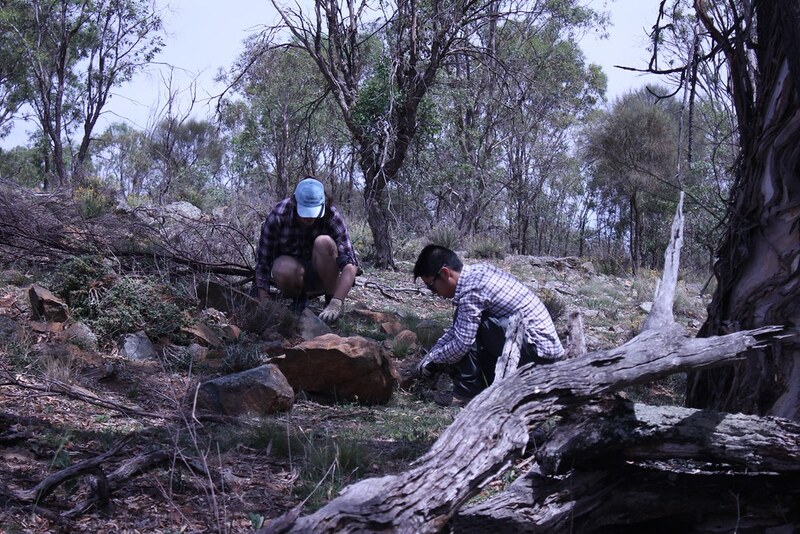 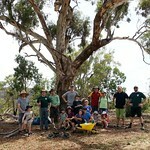 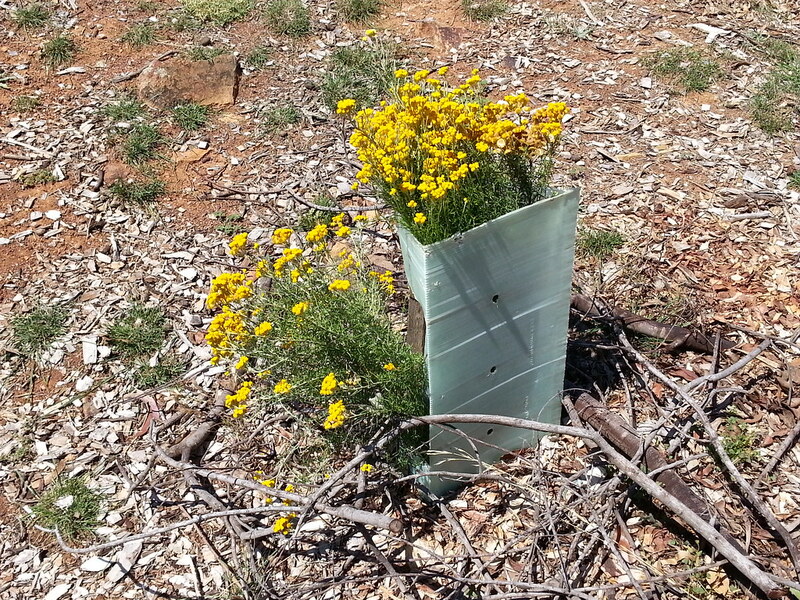 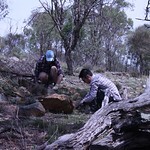 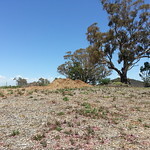 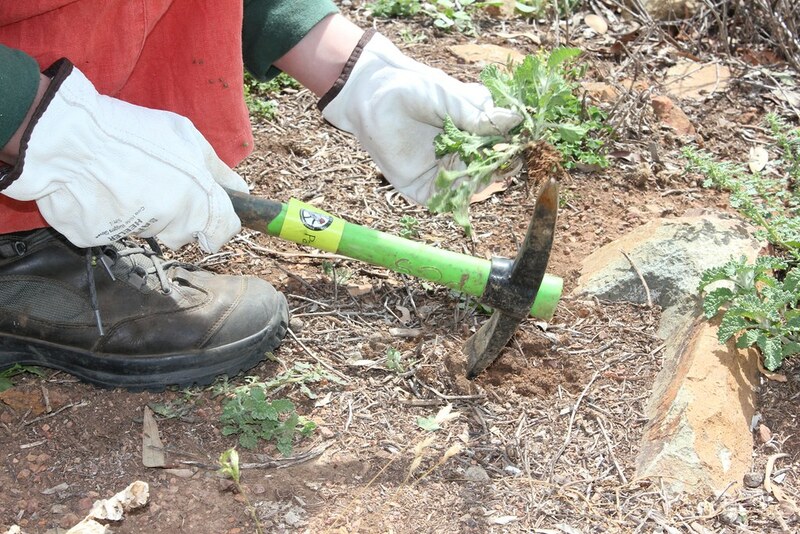 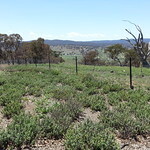 Join our Friends of Mt Majura working party on Sunday, 18 March at The Fair, North Watson and help spreading wood chip mulch around plantings and across bare sites. 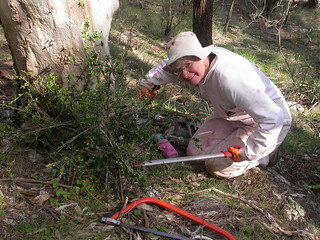 When: Sunday 18 March 9am-12noon; give as much time as you like. 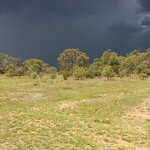 Bring: Sun protection, drinking water and wear sturdy shoes and body covering clothing. 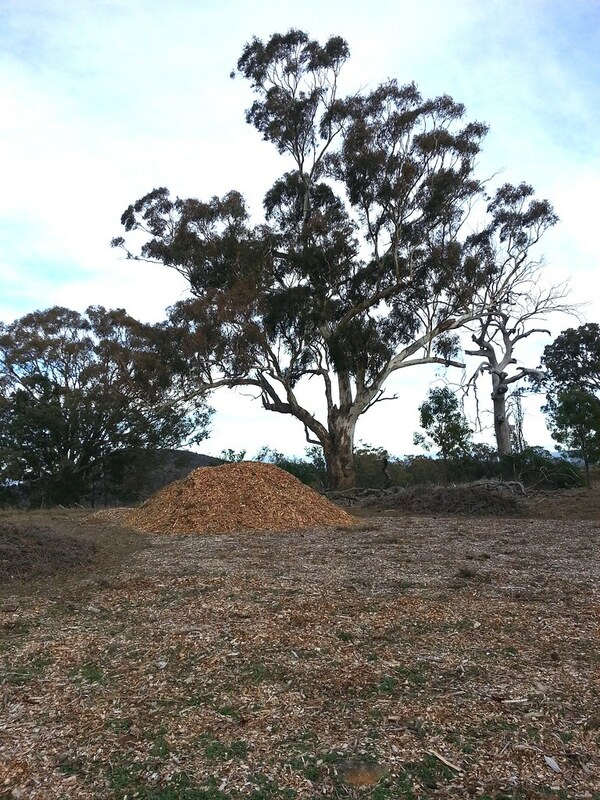 Wood chip mulch suppresses weeds, “conditions” the soil, retains moisture and reduces erosion particularly when combined with branches and stems (from woody weed control) layered over the mulched sites. 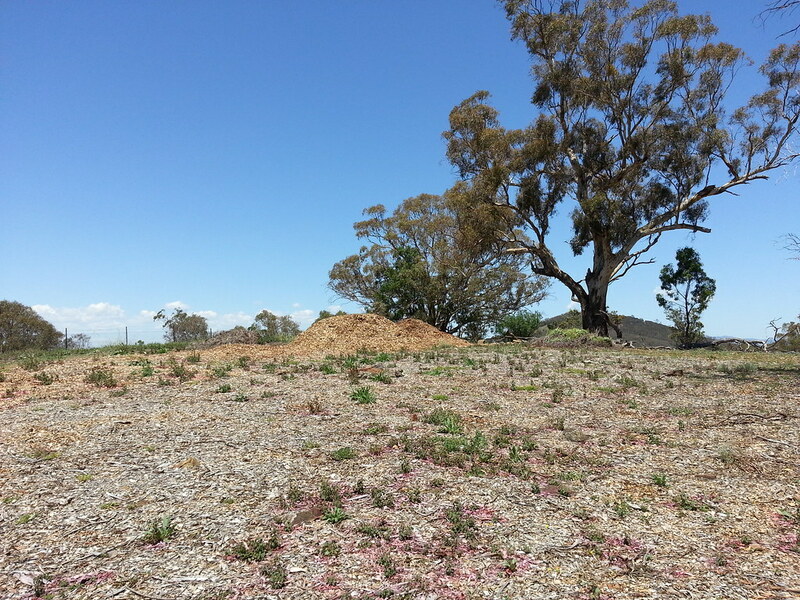 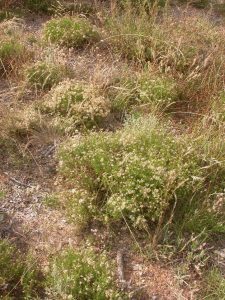 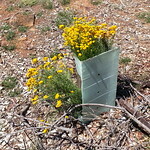 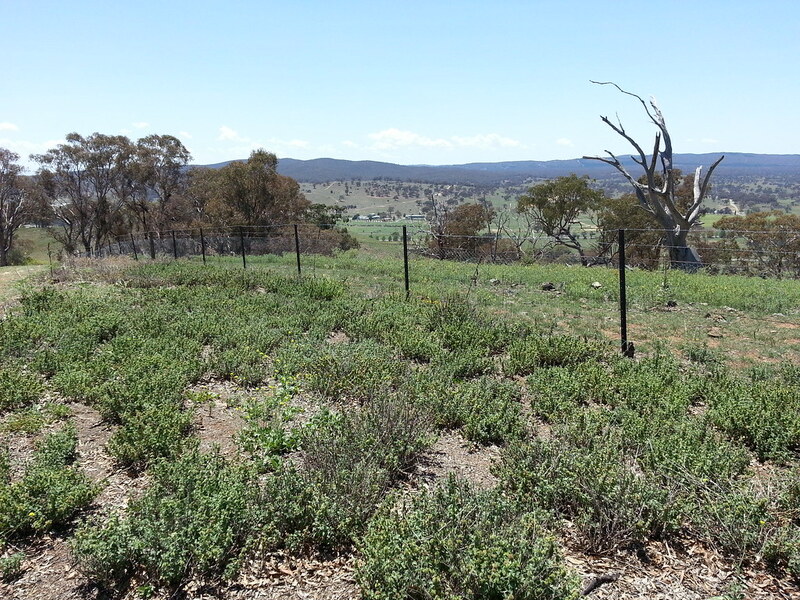 There are a number of sites at The Fair work area where FoMM successfully used this method to improve heavily degraded grassy woodland. 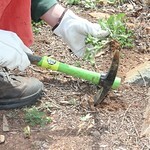 Learn more at the working party.